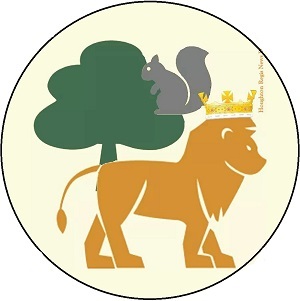 This Heritage Blog is the work of Alan D Winter, resident of Houghton Regis. I was fascinated to read this! Link to original article, see section 1.5 discussing potential public artworks to be associated with the development of HRN2. The outline application is written about on here. Puddle Hill was just that, a hill, until the need to travel through it, rather than over it, was deemed a necessity. 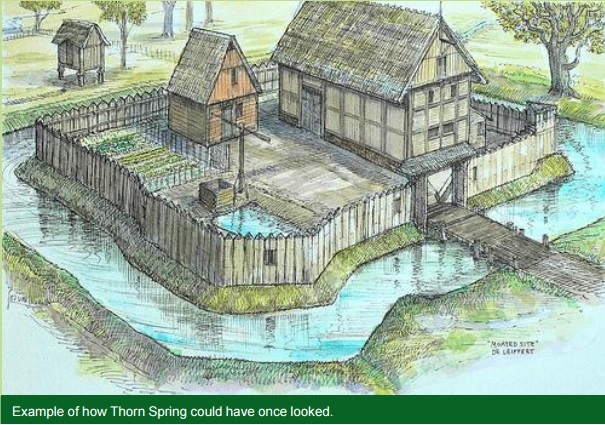 The Beaker People settled there, and farmed the land to the west of the modern cutting. In those days you could walk across from Houghton to Seywell. The cutting was gradually reduced and now is a major route on the A5 between Dunstable and Milton Keynes. AD 43: Roman Emperor, Claudius, invades forcing locals to build hardened road of Watling Street, cutting away the summit of Puddlehill, cutting the hill off from Maidenbower. 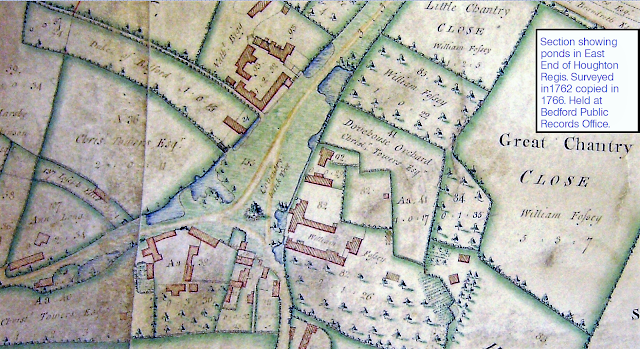 1765: Thomas Jefferys' map shows Puddlehill and Maidenbower divided by Watling Street. 1706: Pike or pole is placed across Watling Street near Sewell Turn. 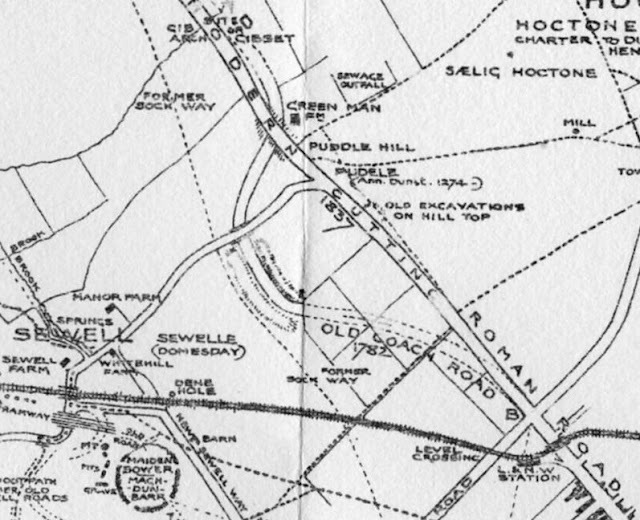 "Puddlehill Trust" starts to administer road between Bull Inn, (in Houghton until boundary changes in 1907) and Hockcliffe. 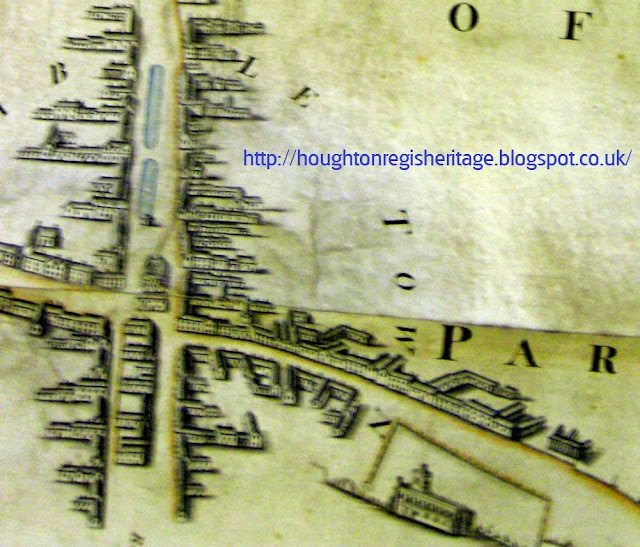 What we have here is what is regarded as a fairly good representation of the buildings fronting Dunstable's crossroads at the time of the 1766 Tithe Map for Houghton Regis, held at Bedford CRO. High Street North has a couple of linear ponds. Buildings are shown in the middle of High Street North.